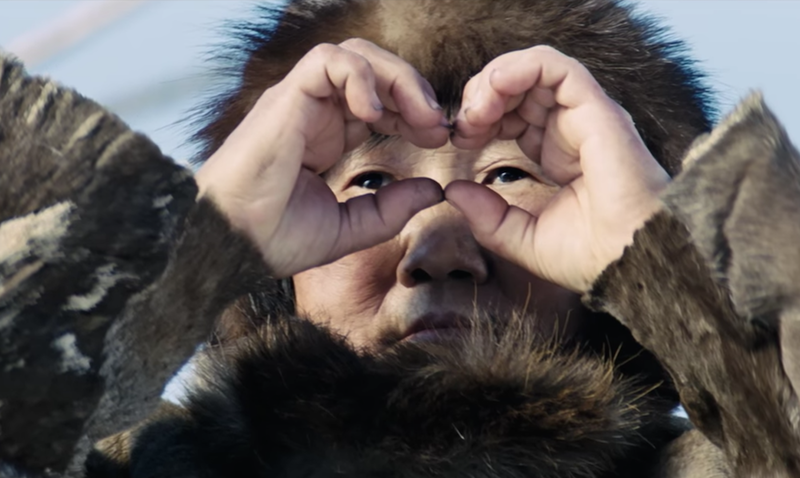 In Russia’s far eastern republic of Yakutia, something remarkable is brewing: a cottage film industry dedicated to bringing the lives and legends of indigenous people to the big screen. But as awards and international collaboration start to flood into the region, is the unique cultural ecosystem in danger of being overrun? Television was a precious commodity in the village where Galina Tikhonova grew up in Russia’s remote Sakha region. With her parents in charge of the small TV set — usually tuned the latest Mexican telenovela — she would instead sneak to the village club to watch films imported from India’s sundrenched movie sets, escaping into the bright allure of Bollywood. The films were a different world for Galina. Tucked away in the country’s far north east, Sakha’s vast expanses are infamous for their long, arduous winters, with temperatures often dropping below -40 degrees Celsius. 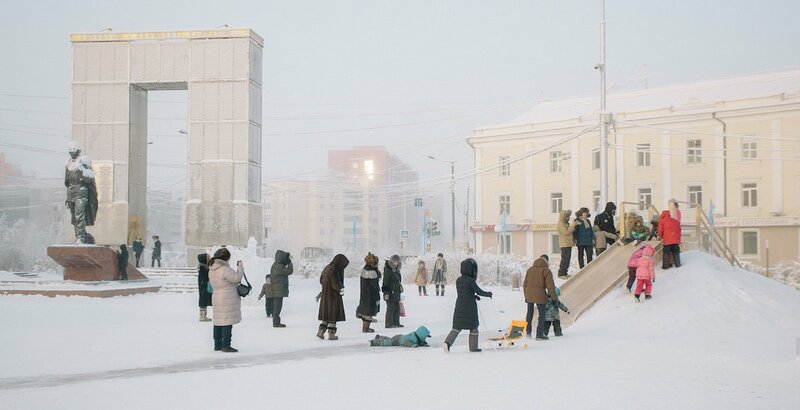 Centred around the main city of Yakutsk, the population is a mix of ethnic Russians and almost half a million Yakuts, the indigenous people who have lived in the region for centuries. Life is difficult here, at the very edge of northern Asia. Life expectancy remains below the Russian average, while unemployment remains above the norm. Mining provides the backbone to much of the area’s economy — a quarter of the world’s diamonds are produced here — but extracting these natural resources often has an immeasurable toll on the environment as well as local communities. For Yakut families like Galina’s, finding respite in imported dramas throughout the turbulent 1990s, the idea that the movie industry would one day turn its lens on Sakha may have seemed unlikely. But this remote region is now building a fiercely independent film industry of its own, telling the story of indigenous peoples in an otherwise isolated part of the world. As well as outstripping other local film industries, Yakut cinema is now winning praise at home and abroad. 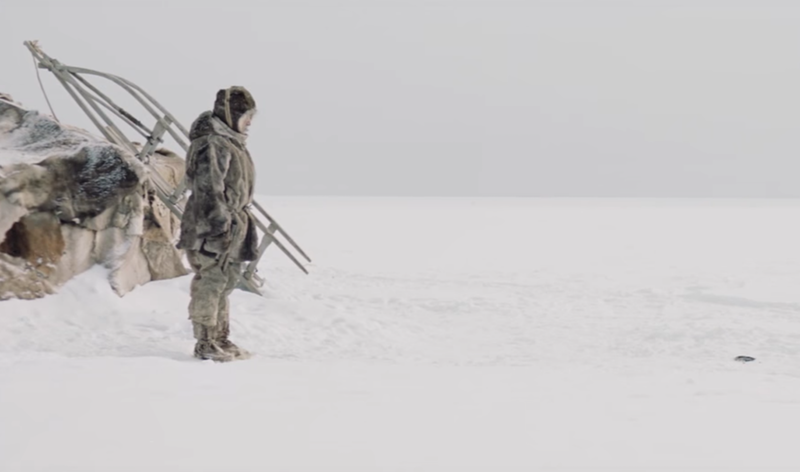 The pristine Arctic tundra has proved irresistible to filmmakers since Robert J. Flaherty’s pioneering docudrama Nanook of the North premiered in 1922. But Yakut cinema itself — created by the Yakut people, in the Yakut language — is still young. 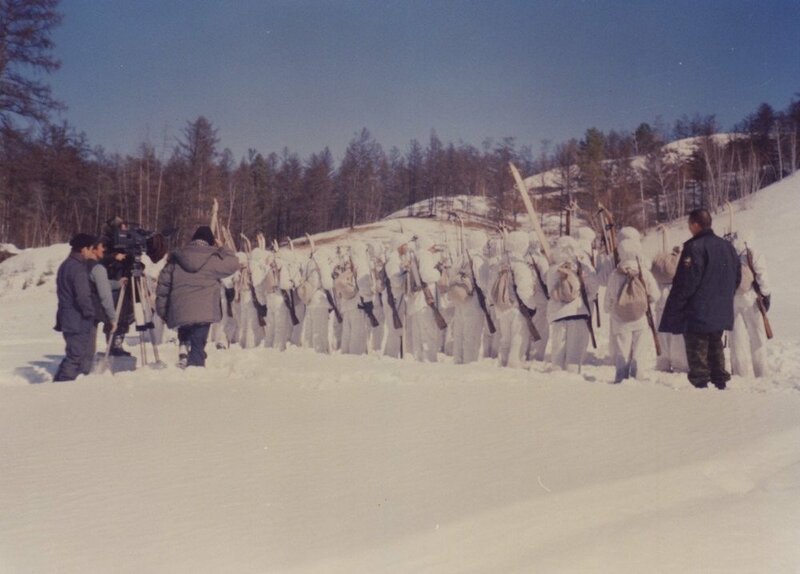 Throughout the Soviet era, little of the government’s centralised movie-making machinery made it this far east, with the nearest film studios some 3,000 kilometres away in Irkutsk. The region’s own state-backed production company, Sakhafilm, only came into being after the fall of communism in 1992. It specialises in facing down the kind of challenges that would spell catastrophe for most film shoots. They traverse the region’s vast expanses — Sakha is only slightly smaller in area than India — while battling temperatures that push equipment to the limit. Most Sakhafilm camera operators have worked sets where the temperature has plunged past -50 degrees Celsius, a technical headache that causes batteries to expire up to 10 times faster than normal. But working in Sakha also brings benefits. 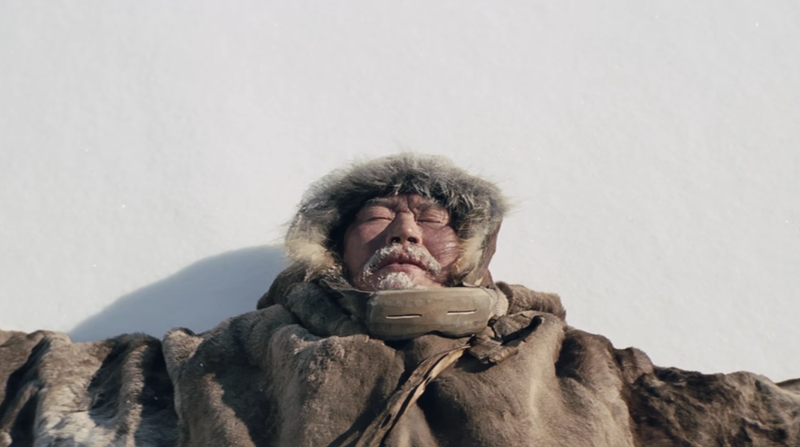 For one thing, filmmakers are spoiled by the rich tapestry of Yakut folklore, a continual source of inspiration. 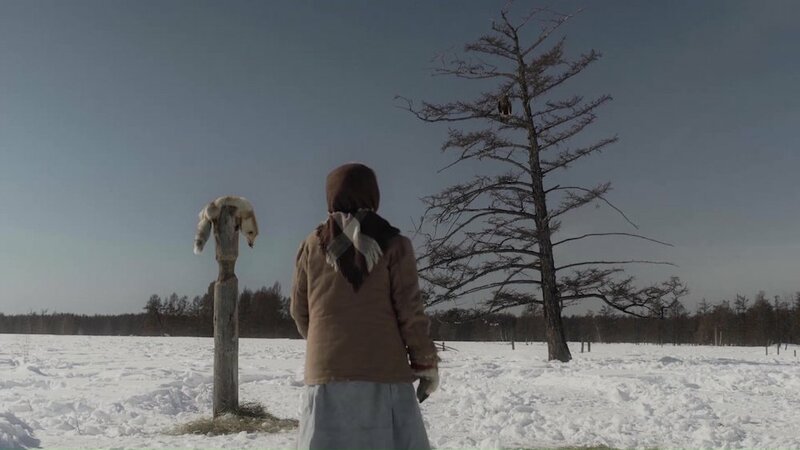 Yakut cinema is one of the few places where indigenous people can see their own culture on screen; that in itself is a powerful pull. Local artists talk about serving a close-knit community. Even the act of putting Yakut legends on the big screen, rather than in a book, is a symbolic act, say activists. But while Yakut film has already become a cultural mainstay in Sakha itself, 2018 has been a bumper year in bringing the region to the outside world, with The Lord Eagle and Aga serving as leading lights. 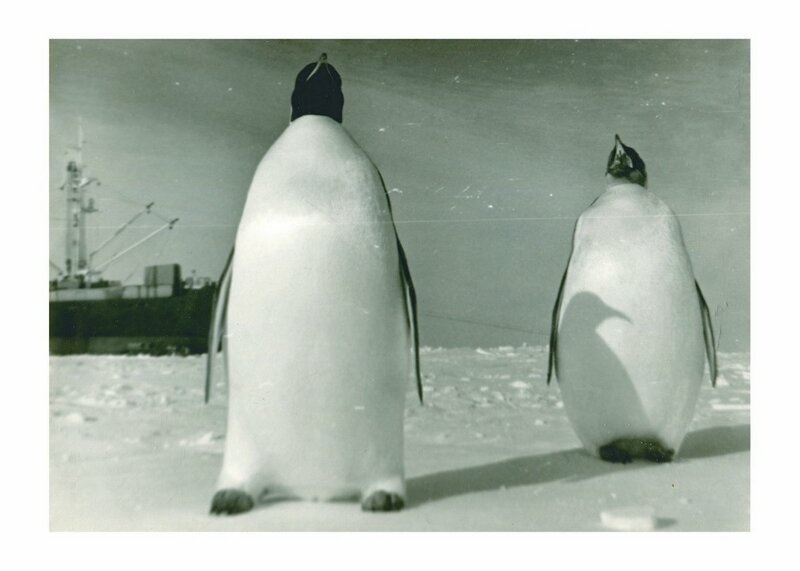 While Novikov’s film plays with familiar themes of nature and spirituality, Aga represents a shift towards the modern. 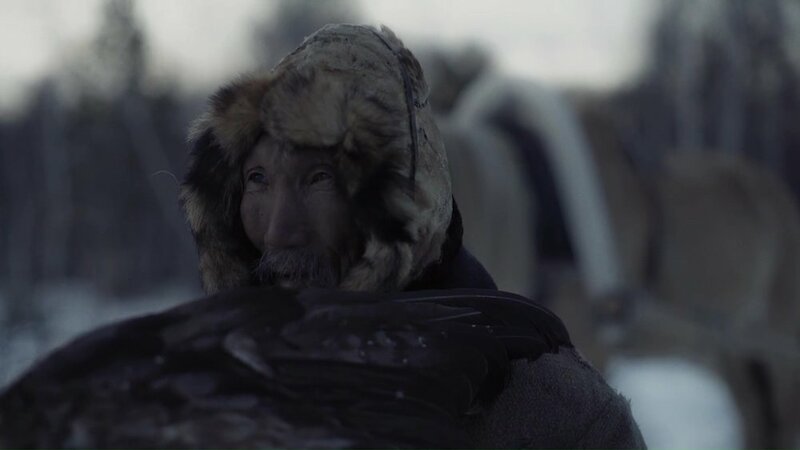 In the film, elderly couple Nanook and his wife live traditional lives; but their daughter has moved to work in the nearby diamond mine, inviting conflict into a world which already seems to be on the brink of disappearing. 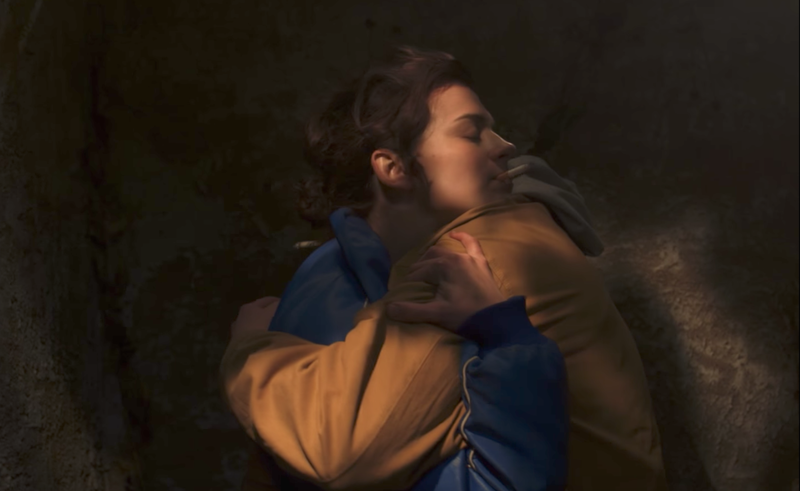 As well as a different thematic direction, the film also distinguishes itself from other local productions by using an outside director, Bulgarian Milko Lazarov. For many, these kinds of outside collaborations are vital in making sure 2018 and its crop of awards isn’t just a one-off success. Cinema training is minimal in Sakha, with Russia’s cutting edge film schools firmly based at least a six-hour flight away in St Petersburg and Moscow. Bringing in both experienced and upcoming directors is a sure-fire way to broaden horizons and exploit fresh view points. Other concerns are less artistic and more practical. While the task of securing funding is a challenge for filmmakers everywhere, the process is often skewed against indigenous artists and their stories. “As well as the tough competition, indigenous filmmakers often have to explain the culture, the background to their stories,” says Anne Lajla Utsi. 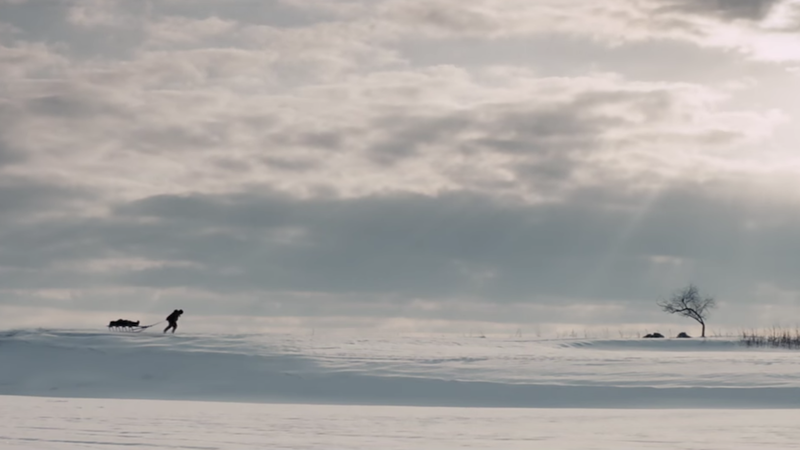 In one example, says Utsi, the indigenous director of Sámi Blood — a film based on the native Sámi community living across Scandinavia and north-west Russia — was constantly challenged by arts officials as to whether the coming-of-age story would interest any non-Sámi viewers. It did: the film was eventually nominated for Short Film Grand Jury Prize at the Sundance Film Festival, racking up a positive rating of 95% on online movie review site Rotten Tomatoes. On a practical level, the more countries or communities are involved in a production, the more national funding pots open up. More opportunities means more chance to score the necessary cash — something which is even more important when “you have to educate [funding boards] before you even start thinking about the film,” says Utsi. But while outside involvement could boost Yakut cinema to the next level, it will also pose potential risks. If the power of Yakut cinema today lies in the voices of indigenous people, then the very thing that makes it unique could be quickly drowned by outsiders. Sakhafilm cameraman Semyon Amanatov is proud that Yakut film speaks to the masses. But ultimately, he argues, filmmakers are held together by giving something back to the community. Utsi and the AIFF are also wary of non-indigenous directors muscling in on the scene. They encourage companies to employ indigenous people in major roles both in front of and behind the camera, warning that some “co-productions” may not be as mutually beneficial as they seem. After all, the appearance of well-meaning outsiders who take more than they give is a story that indigenous people already know all too well.